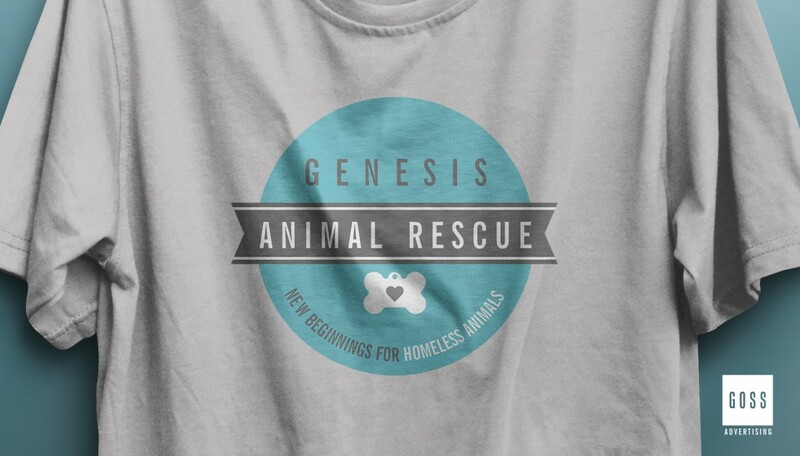 Genesis Animal Rescue is a network of volunteers who provide foster homes for abandoned and stray cats and dogs. 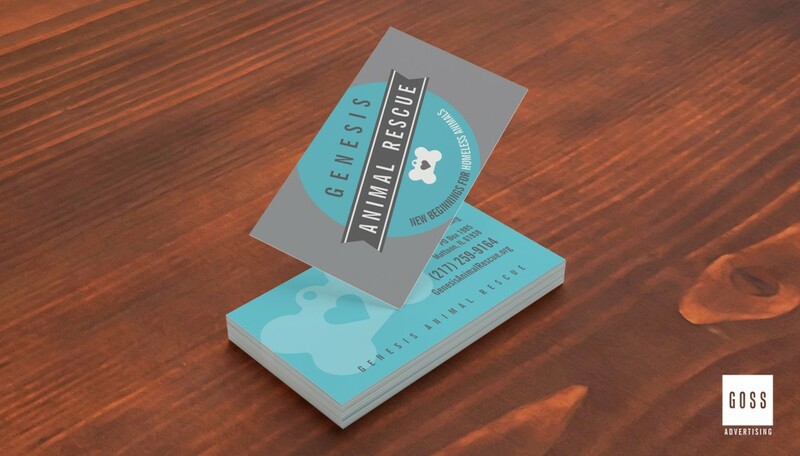 Their work has helped place hundreds of animals into caring homes. 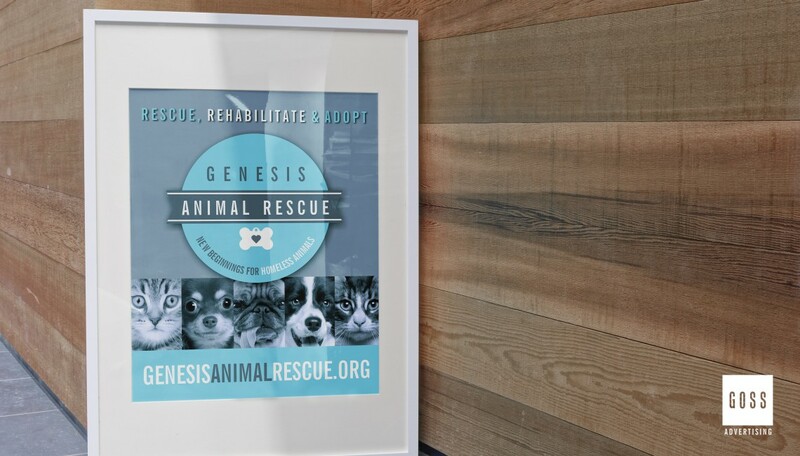 As owners of a rescued dog, we were completely on board with their mission of updating their image and raising public awareness. 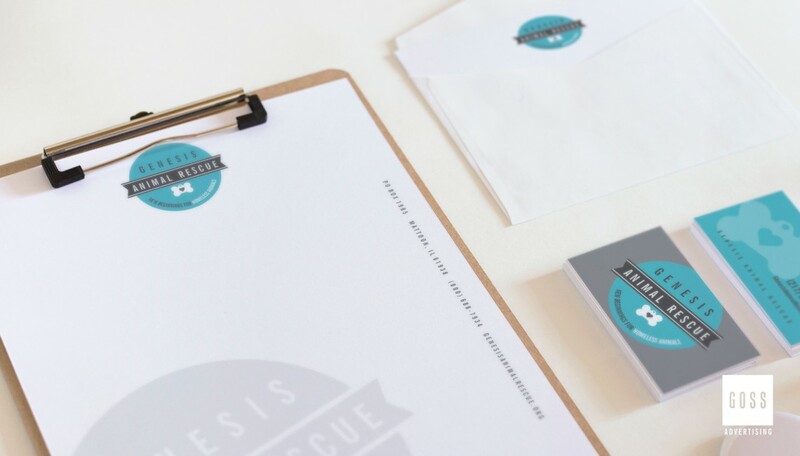 Goss Advertising helped Genesis with a complete re-branding effort, including logo design, business cards, print ads, banners, web graphics and t-shirt designs.